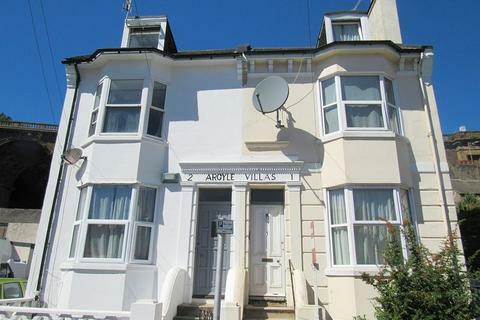 Marketed by Just Lets - Hove. 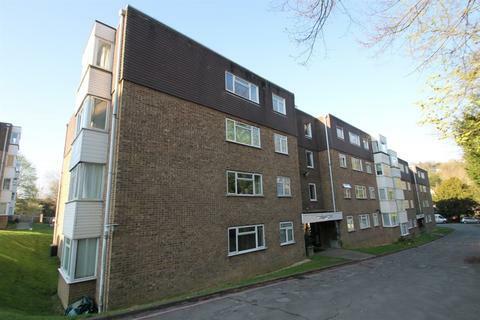 Simply Lettings are pleased to offer this conveniently located one bedroom ground floor flat located close to Preston Circus. 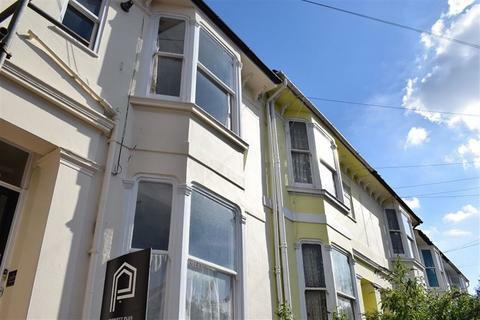 The property is offered unfurnished and comprises of living room with bay windows, separate modern kitchen, shower room with electric shower, double bedroom and GFCH. 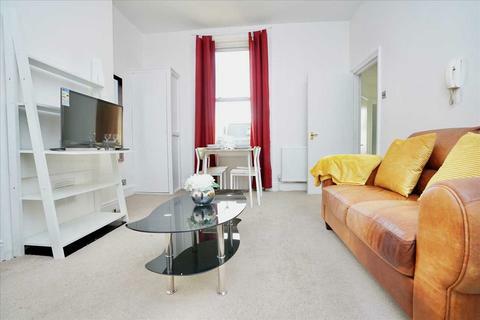 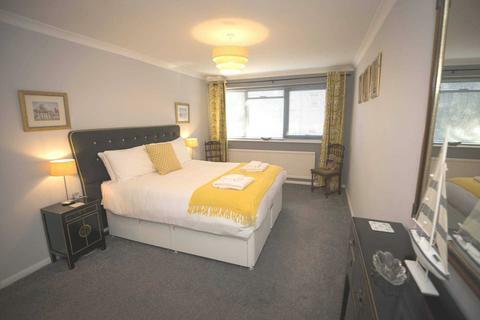 SB lets are delighted to offer this lovely, bright and modern one bedroom flat in a central location in Ditchling Road. 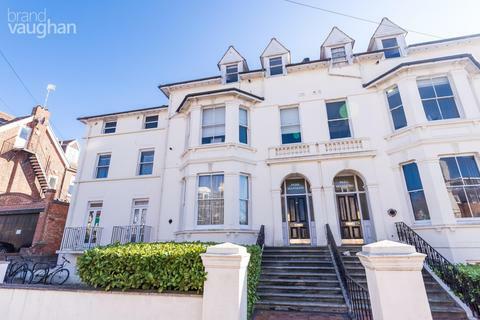 The flat comes unfurnished with a spacious double bedroom, bright and airy lounge with bay windows, a modern kitchen with washing machine and bathroom with shower over bath. 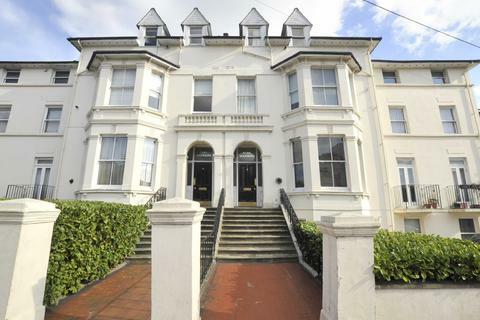 ‘Holiday Let:' A Charming Spacious One Bedroom Apartment located 15 minutes away from central Brighton. 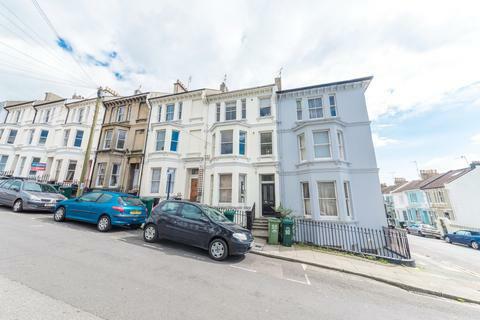 Marketed by Westbeach Properties - Hove. 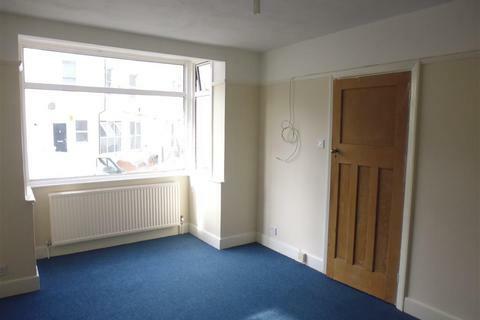 1 bedroom bright and airy basement flat with self-contained garden. 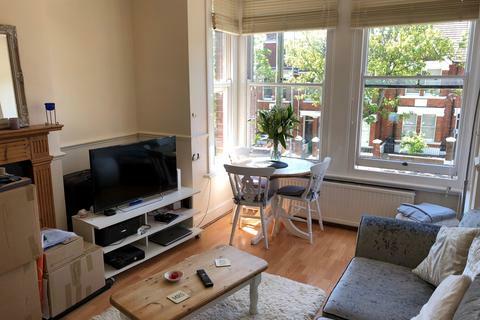 Modern fitted kitchen with space for a dining table.Favourable location just a few minutes walk from Seven Dials and Brighton Station. 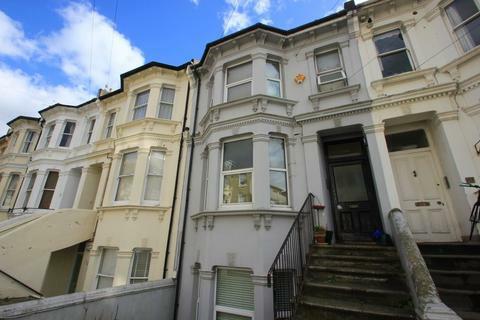 Marketed by Graves Jenkins - Brighton. 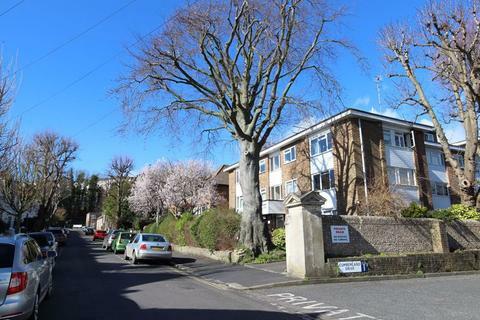 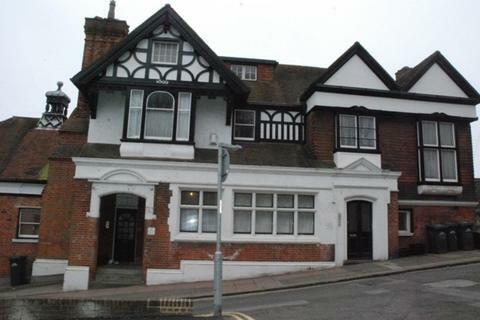 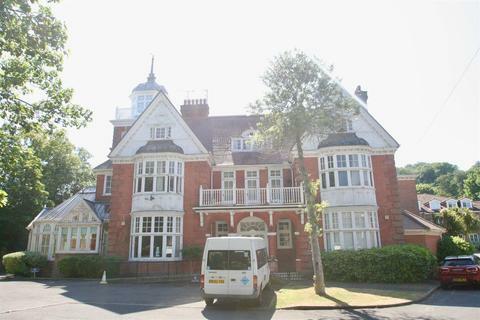 Newly refurbished SPACIOUS and BRIGHT one bedroom first floor flat available in PRESTON PARK area of Brighton. 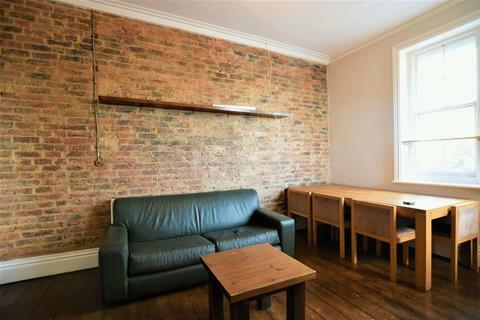 Good sized BRIGHT LOUNGE. 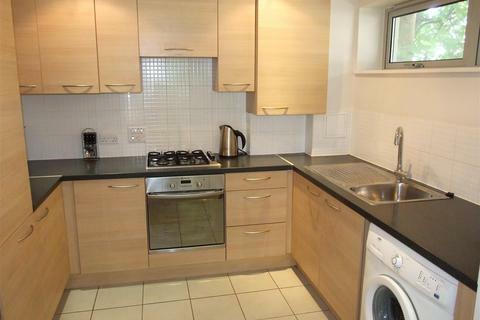 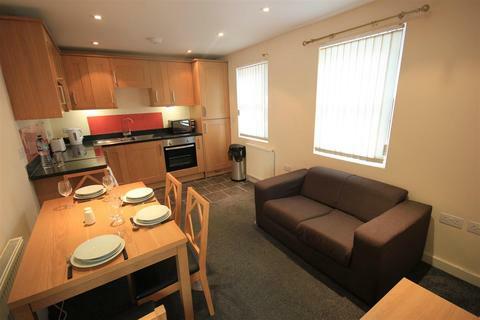 Open plan small fitted kitchen and good sized double bedroom with wardrobe and bathroom. 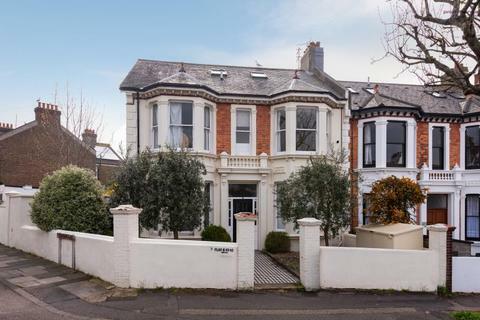 Marketed by Prominence Property - Hove. 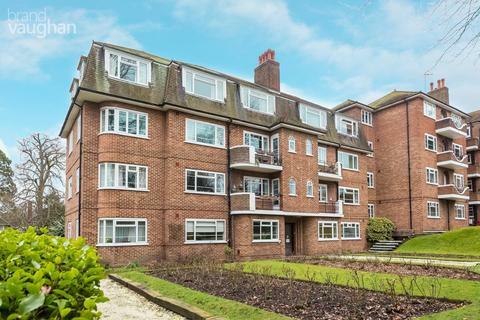 A stylish 1 double bedroom, ground floor, split level flat close to Preston Park Train Station. 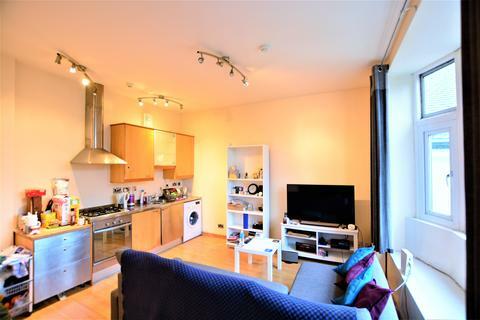 Open plan living room/kitchen, bathroom with shower over bath. 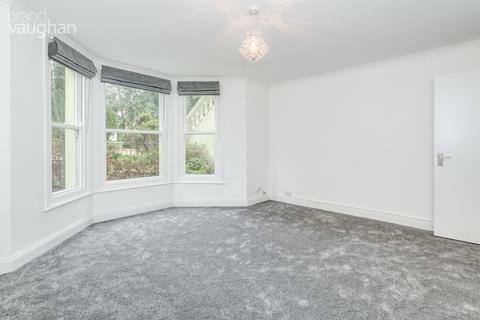 This is an unusual property, it is light and airy with high specifications. 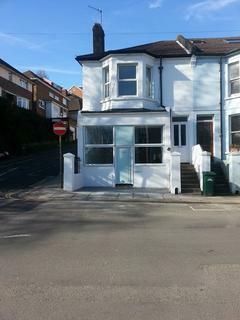 Available beginning of June, unfurnished. 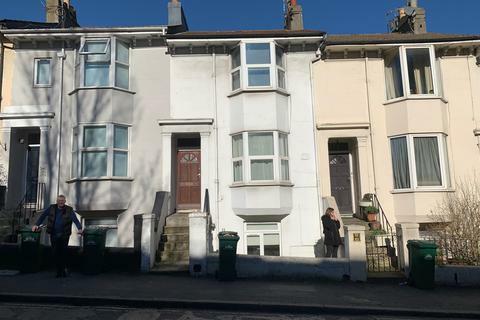 Marketed by Bonett's - Brighton.